Why did I -Fred Vogels- built Back to Normandy? There are 4 options or methods. Using the advanced search. See the link on this page. In which you decide yourself which keywords and parameters to use. See the next tutorial. Using the quick search starting in the database of Back to Normandy. Use the Google search. 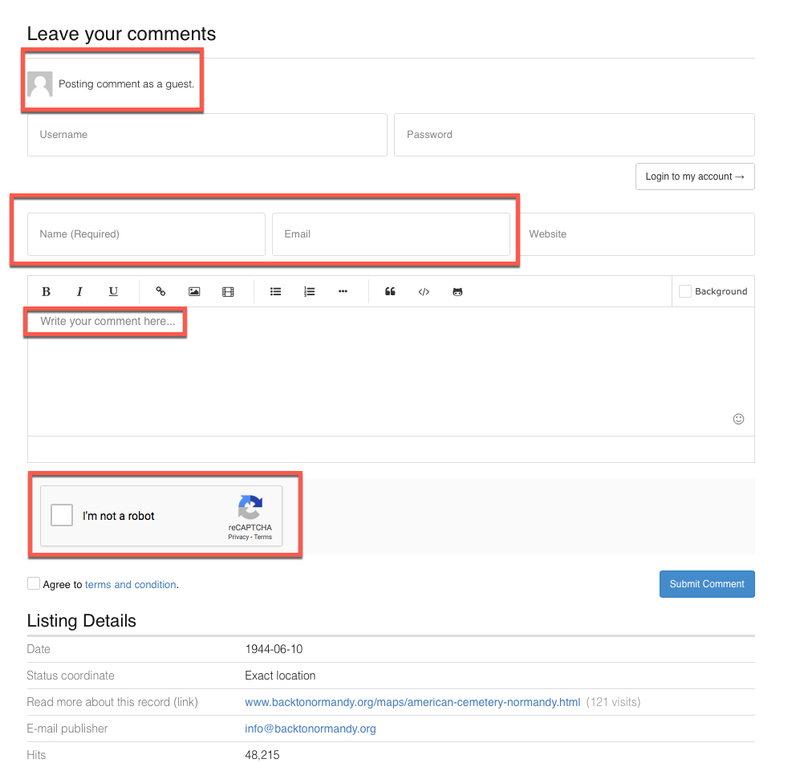 This option will show the Google indexed records. By date, by location, by division, by squadron, by theme and an overview of the American Cemetery and Memorial in different views. Use the map search to see the history in your own environment. How can I add my comment? Help -your information is needed! The war ended 8 years and 11 months before my birth, which is not very long. But still, I was born in freedom. 10 years before? People died, suffered. The reason for my immense work, creating Back to Normandy, is our freedom. Freedom earned by the men and women who started their mission on the beaches of Normandy: June 6th, 1944. Not only on the beaches, but my family suffered as well while being in the Japanese and German camps. They did not talk about it, but when I found out about parts of their suffering, I decided to see it as my responsibility to participate for my freedom and my children's too. Not by fighting, but by gaining knowledge. Knowledge about what happened. Not only in my, but also in your environment. So you will care too! For your beloved ones, your children and family. You're seeing this record because I like to ask you to help me. Actually not me, but many thousands of visitors of this website. This record is visible because you are probably looking for info for this category. And it is still empty! And we discuss how we can put your information to the website. I like to ask you to read the text of my former friend AD. The beaches of Normandy and the countryside nearby are beautiful, peaceful and picturesque. But they were not always so – in June 1944 they saw some of the fiercest fighting of the Second World War and some of the most heroic acts of bravery and courage ever seen on a battlefield. The sheer valour of the men who landed on the beaches of Normandy on that wet and windy morning of the 6th of June 1944 changed the course of history and ensured that the evil forces of Nazism were defeated and that freedom returned to Europe. Those beaches and the adjoining countryside are visited by many thousands of people of all nationalities each year, all interested, for one reason or another, to see where the action took place or perhaps to trace the footsteps of a member of their family who fought in the Normandy campaign or to see where a particular regiment or military unit fought and won on D Day. 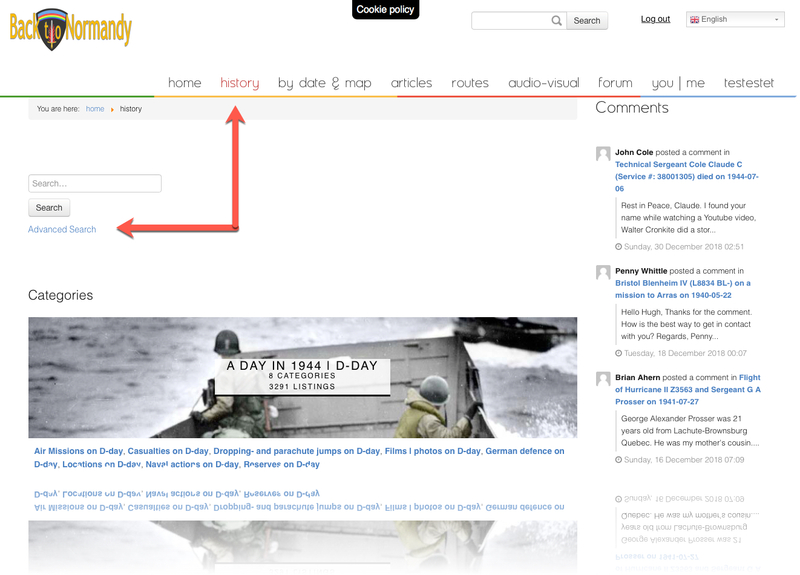 It is has been a long held quest of my dear friend Fred Vogels to provide the most comprehensive and detailed database on the D Day Landings so that those wishing to trace the footsteps of a loved one or a regiment or a specific unit can do so easily and with the certainty that the route is accurate. This will involve providing a Google map service which will identify the routes taken by units as they made their way inland from the beaches. I have met so many people in Normandy who are trying to follow the route taken by an individual or a unit from the landing beach through Normandy – where they fought – where they rested – where an individual was shot and killed and originally buried before being finally laid to rest in one of many military cemeteries in Normandy. So that Fred can build this unique database he needs your help. He needs you as an individual with a link to D Day – either because you fought there yourself or a relative did – to give him as much information you have about where you/they landed - the unit or regiment you/they were part of and where you/they fought if you know the details. He would also welcome photographs which he could include on the website to make the Pathways of Courage even more real and alive. 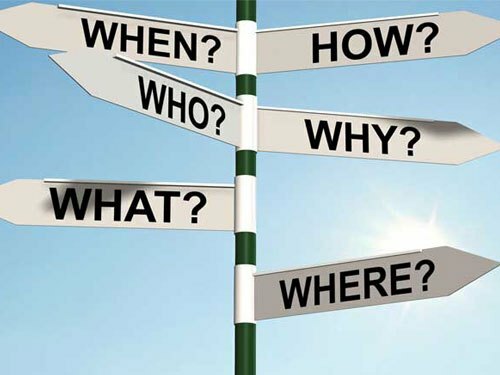 If you are running a regimental website or information service would you be able to share with Fred the information you have on your regiment’s involvement on D Day and the days thereafter?? Any information would be gratefully received – co-ordinates, the names of villages and hamlets where actions took place or troops rested or were buried would be particularly useful. This task which Fred Vogels is embarking upon is a labour of love and of respect for those who fought during Operation Overlord but is also borne out of a desire to keep the ethos and spirit of D Day alive so that future generations can fully appreciate the heroism and significance of what happened in Normandy in the early summer of 1944. Please therefore help in any way you can. 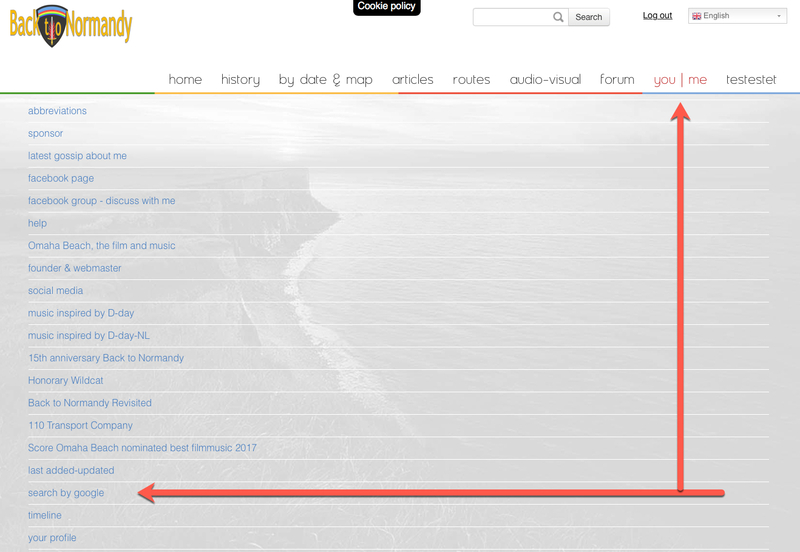 First look at Fred’s website which is called Back to Normandy (www.backtonormandy.org ) which gives a further explanation of what he is trying to achieve. It also gives an amazing picture of Fred Vogels’ commitment to the cause of D Day and what it stood for and continues to stand for. I hope you will be able to help. By doing so you will be assisting all those who wish to learn more about Operation Overlord and helping to preserve the spirit of those courageous men who fought and died on the beaches of Normandy – on Sword, Juno, Utah, Omaha and Gold beaches and inland into France. Do you want to play a composition of Fred Vogels about the story of D-Day? With the original pictures?! Experience yourself the first hours of D-Day, the preparation and the first shooting of the Taskforce on the Normandy coast. I combined a few original Back to Normandy compositions to one complete version to play with a video. By using your social media (Facebook, Google+, Instagram, LinkedIn and Twitter). When you are logged in in one of these media, the registrationbutton will automaticly recognize you every time you want to log in. It is fast en easy. No problems with activation emails. NO INFORMATION WILL BE STORED! When you want to add content like your regimental information to the database or you want to comment on the records in the database with no interference of the webmaster, Fred Vogels. Or you ant to be a member of the forum. Only that! How can you contact Back to Normandy? 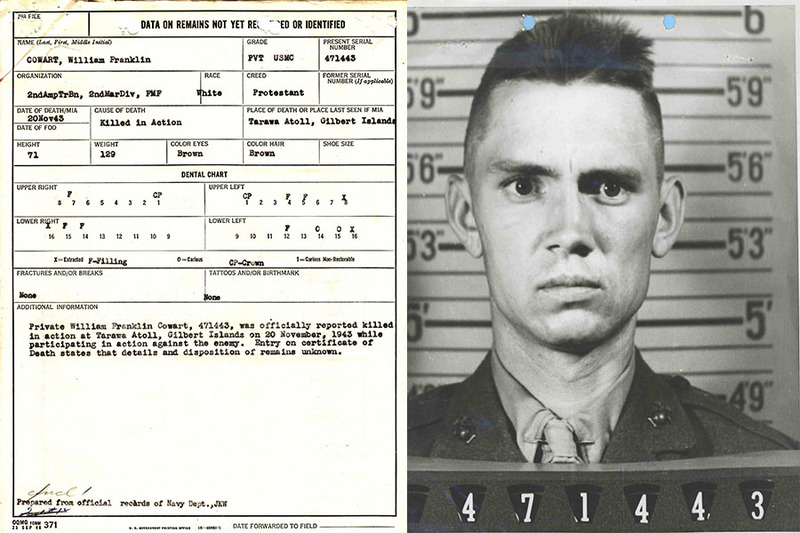 One of the most important files a researcher needs if he or she is investigating the life and death of a soldier, sailor, or Marine who was Killed In Action or died in World War II, is the Individual Deceased Personnel File (IDPF.) If you have never seen an IDPF, you can view examples in the Research section of my website. Currently, the Army Human Resources Command (AHRC) is the records custodian for IDPF’s from WWII through current conflicts. The files are free but take on average, a year or two to receive. There are many reasons for this, and last week I received an update. There has been a lack of staff the last couple of years taking requests, processing them, and sending out files. There is a high number of requests for files from WWII, Korea, Vietnam, and forward. Long length of time to scan the files. Last October I was told that all files up to the surname starting with the letter L were scanned. I have not been able to get an answer this month as to where they are in the process now. Several years ago a researcher could request the file through another agency and within 3-4 months he would receive a photocopy or DVD with the file. As the files changed custody and scanning began, a lot of problems had to be worked out it seems. This has caused a backlog of 1 1/2 years I was told at this point. AHRC believes this will be remedied in the next three months. We will see. When your request is processed, Ft. Knox should send you a letter confirming the request with the usual text of taking up to 48 weeks to receive the file, and a tracking number. If you have not received a confirmation within a month, I would follow-up. When the file is scanned, an email will be sent to the person requesting the file with a one-time use download code to a governmental file sharing website. Researchers will be able to download the IDPFs from this website. If you are looking for World War I death files, the IDPF was called the Burial File during World War I. The records are similar. Those files are available through the National Personnel Records Center in St. Louis, MO. There are many researchers seeking IDPFs and many organizations and foundations which use the files to honor service men and women. One such foundation, the Stichting Verenigde Adoptanten Amerikaanse Oorlogsgraven (Foundation United Adopters American War Graves,) runs the Fields of Honor Database in the Netherlands. The Fields of Honor Database has a mission to compile information and photographs, in their free online database, for all those buried or listed on the Wall of the Missing at ABMC cemeteries in Margraten, Netherlands, Henri-Chapelle, Belgium, and Ardennes, Belgium. You can help them accomplish this mission by contacting them and sharing your soldier’s information. If you live in the U.S. and need assistance researching, check out my books, Volumes 1 and 2 of Stories from the World War II Battlefield,which are the only ones available which teach you step-by-step how to do WWII research. Need more assistance? Contact me to discuss a project. I am taking new clients at this time.